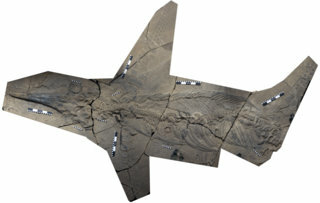 A short photographic overview of the activities during the Triassic and Later Marine Vertebrate Symposium, held earlier this year in China, is now available. Please visit this page. It grew much more than we initially anticipated. As a result, we participated in three conferences and a discussion session with politicians, while visiting three museums and five field sites. 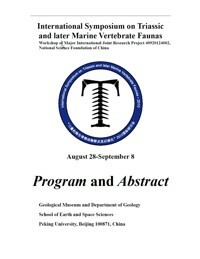 The Second Circular for the Guanling 2010 Symposium is now available as a PDF file. You can download it by right-clicking here and save the linked file. 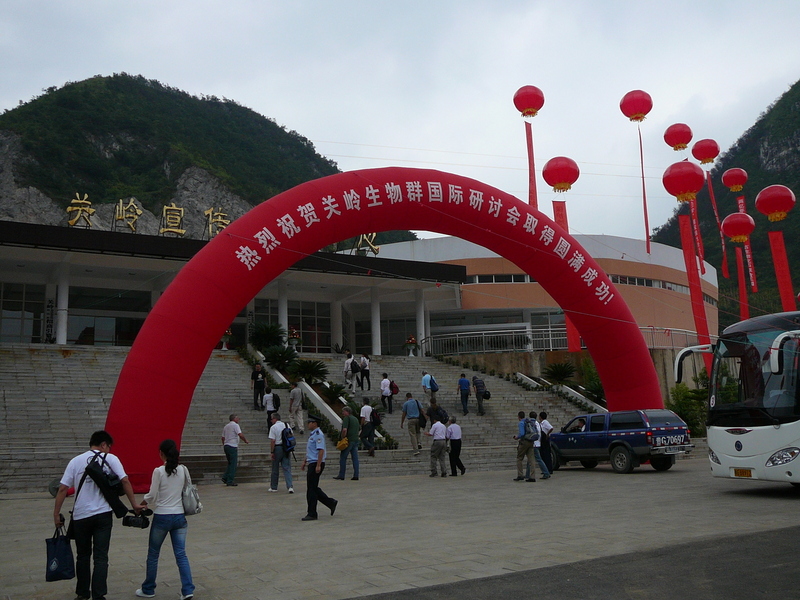 Guanling County, Guizhou, China will host a symposium on Marine Vertebrates (August 28-29, 2010), followed by field trips (August 30-Sep. 2). Find out more… or express your early interest in attending.